John Krissilas / Writer, Thinker, Storyteller: Thursday's Children: Let it bake! 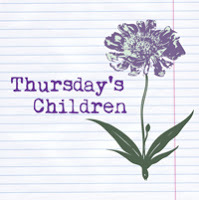 Thursday's Children: Let it bake! At least, I used to. Fingers would fly, keys would type, and one day and 10,000 words later, I'd be patting myself on the back. Before popping a tylenol and collapsing into a stupor, of course. NaNoWriMo doesn't help. Neither do promises of "a book every few months!" that I see some authors making (and then delivering). I know I can do it. I've pumped one out in three weeks. You just wouldn't want to read it. I've learned to let things bake. Think about baking a cake. 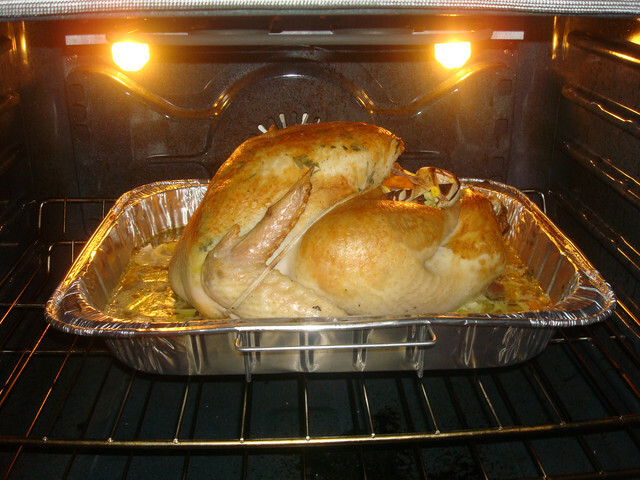 Or roasting a turkey. It's that extra time in the oven that makes it taste good. That gives it that succulence. That lets you contemplate the flavours that'll soon be melting on your tongue. I bake my writing now. Every chapter. Every scene. Every sentence and every word. Heck, even my characters are thrown in there as well. I sprinkle on some fast pacing. Maybe add a cliffhanger or two. Then top it all off with an adverb. Just to add some spice. Then I'll let it simmer some more. It really does taste better.